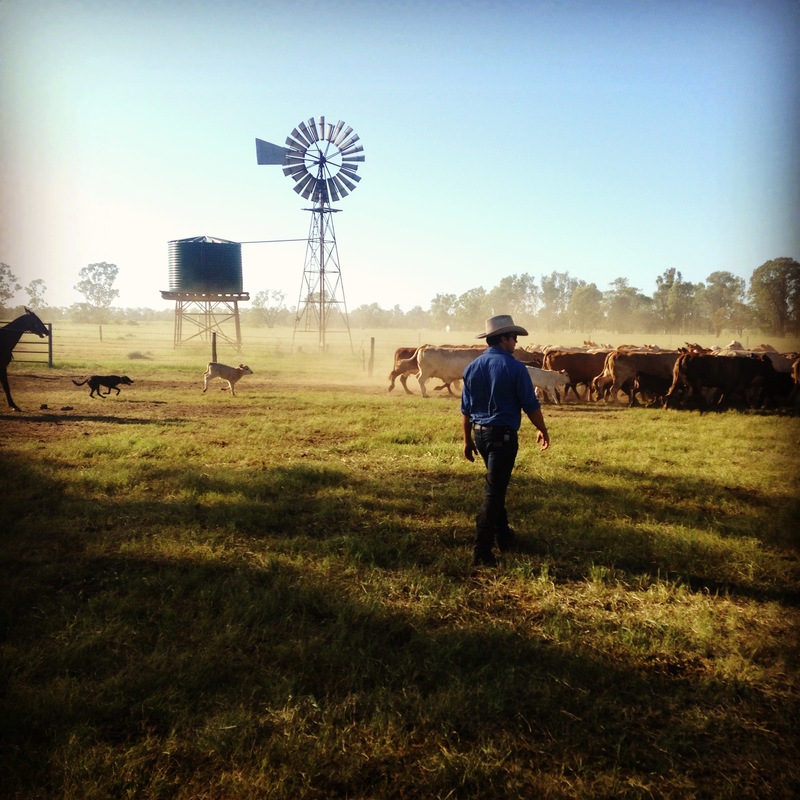 Has your dream always been to work with livestock on an Australian cattle station? Read up on what to expect when working in this dirty and dusty but very rewarding industry! If you are working with livestock, unless otherwise specified, you will be expected to help with a range of jobs which can be very spontaneous or last minute. 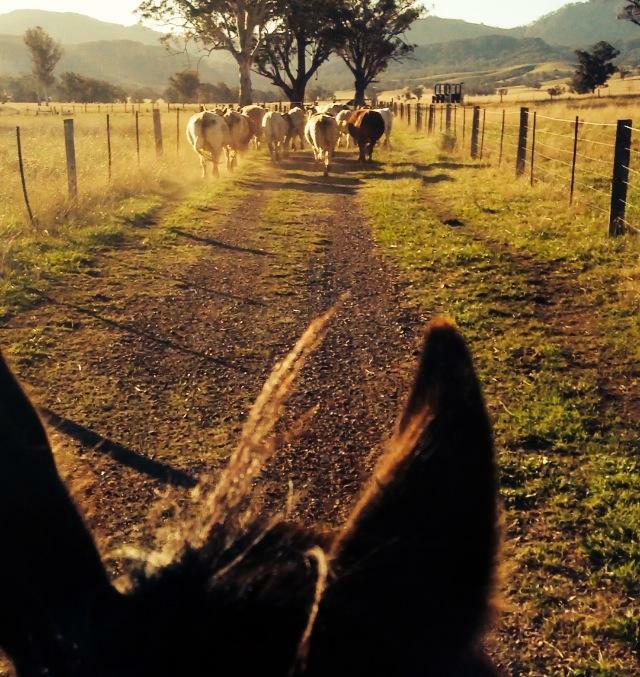 You may be mustering cattle on horseback, or with motorbikes or utes which could involve overnight camping or travelling long distances by truck to remote locations to fetch cattle. You will be expected to work with livestock in the yards which may involve (amongst other duties) drafting, branding, castration, ear tagging or dipping. There will also be lots of general jobs on the farms such as fencing, gardening, checking bores, fixing machinery, trips to town for food or rural supplies, helping in the homestead, cooking, cleaning and other general jobs. Expect sun up to sun down. You will work 5-6 days a week and sometimes 7. Animals do not stop needing care at the weekends and as you are living and working at your job there is always something that needs doing, this is part of the lifestyle. Cattle stations are predominantly located in the northern parts of Australia. The north of Western Australia, Northern Territory, Queensland and the north of New South Wales. There are some farms in other locations. Sheep work tends to be in New South Wales, Victoria and South Australia. 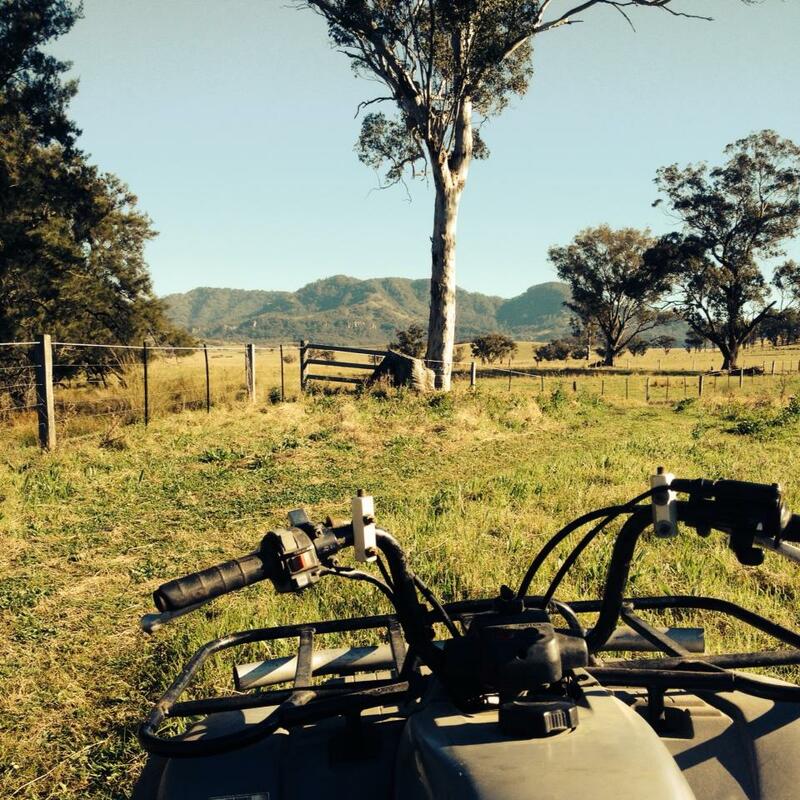 Horse riding experience required for horse mustering. You must be confident on a 2-wheeler motorbike if you are going to a property where there is tough terrain. Approximately three months which is a typical mustering season. Sometimes there is further work on the farms after the season has finished. Mustering work is typically from about March- June and then Sept- November. This is always subject to weather conditions such as drought or flood.